The overall aim of the programme is to generate evidence which will enable adequate health system responses to the healthcare needs of asylum seekers. 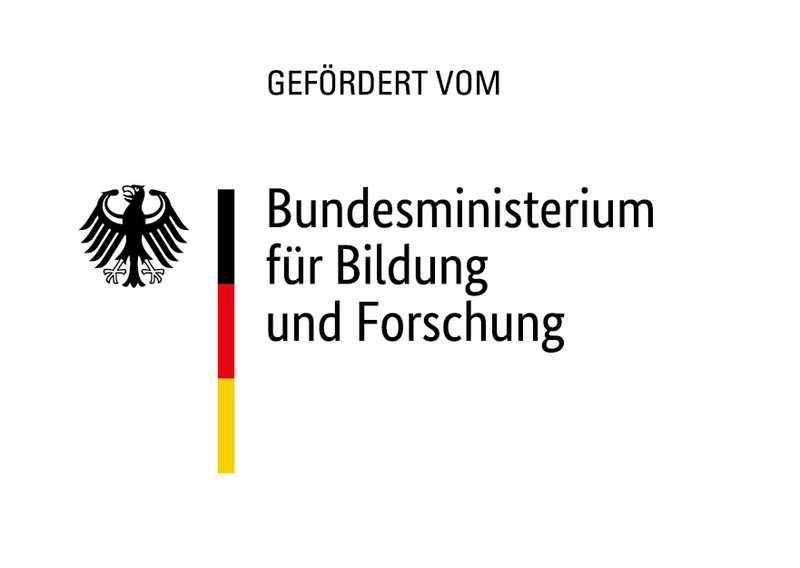 To this end, an analysis of processes and structures of the health system will be carried out: from the initial medical examination when entering Germany to the placement of asylum seekers in regional districts. Three health care settings will be considered in particular: 1) reception centres, 2) GP practices and other healthcare institutions on regional districts and 3) essential services such as outreach clinics and psychosocial centres. Further, the programme aims to develop and evaluate interventions which address the barriers to effective healthcare services for asylum seekers. On the one hand, the intention is to improve regional health system responses to forced migration, making them more effective, efficient and needs-based. On the other hand, the interventions aim to improve the overall health status of asylum seekers in the long term.